Item Number: 600-2-12 18159 Actual Weight: 1.5 lbs. 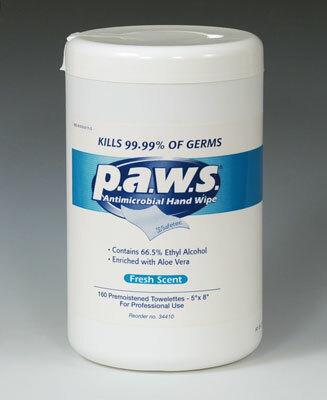 Kills germs while also removing dirt from hands and under fingernails. Formulated with 66.5% ethyl alcohol and contains aloe vera to help moisturize skin.